Spreadsheets Are Easier To Use, Right? 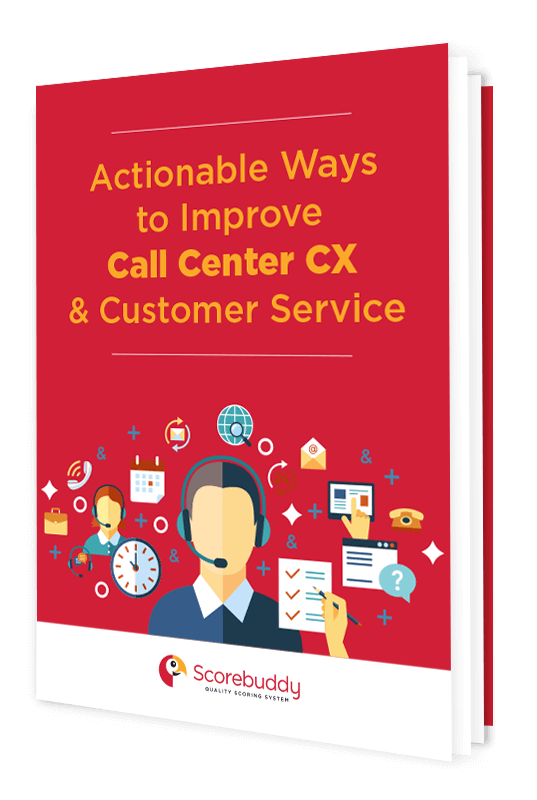 If you work in a contact center of almost any size, you’re almost certainly familiar with the use of call center spreadsheet templates. Raw data for every department can be captured and converted into useful information for documentation and review. In addition, with all the spreadsheet templates available, it’s easy to see that they’re popular, easy-to-use and reliable for all business users. Not so fast. While spreadsheets do serve their purpose—mainly with static data—they’re not well suited for some applications, especially for use in call center quality assurance (QA). Spreadsheets can be cumbersome for the QA manager, slowing internal operations and creating challenges with employee coaching, retention, and engagement. 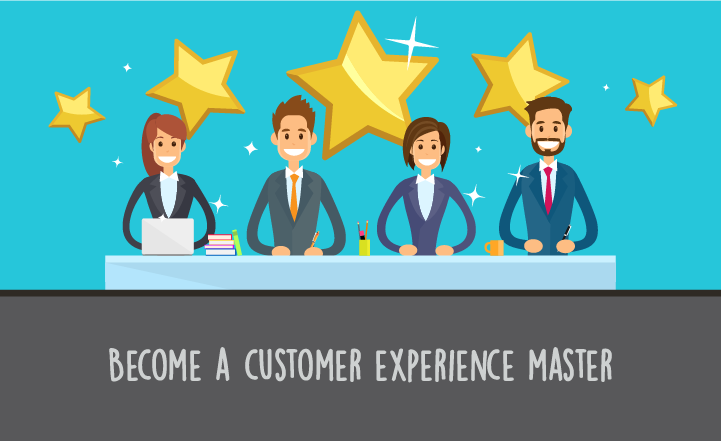 If you were to ask a call center manager about the biggest challenge they have, it would be the amount of time it takes for them to pull reports together to create a current view of their operations. When trying to pull in information on payroll, training, CRM, HR, quality, telephony and incentive programs, they have to draw from various systems and programs, each with its own spreadsheet. It becomes so time-consuming to export all that data from so many disparate sources to create one workable spreadsheet. Consolidating data from many sources is not only time-consuming, but also creates opportunities for errors which can be counterproductive to managers when trying to make important decisions. 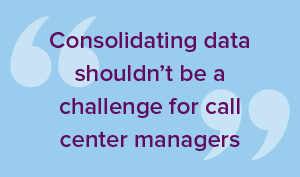 Call center managers have many challenges; trying to consolidate data shouldn’t be one of them. Call center spreadsheet templates are easier to use for QA, right? Some call center managers stick to spreadsheets for QA purposes because they think it’s a tried-and-true method that’s worked for a long time. Plus, they think that using spreadsheets is a cheaper method than investing in technology and they want to keep the bottom line looking good. But they are wrong - spreadsheets are not a QA tool. Improvements in capturing data have come a long way and new efficiencies make workers more productive which means more revenue for your business. A simple change such as moving away from dated spreadsheets could change the holistic view of your business for the better. There are several tell-tale signs that your organisation needs to abandon the dated spreadsheet model and implement a more holistic Quality Assurance system. 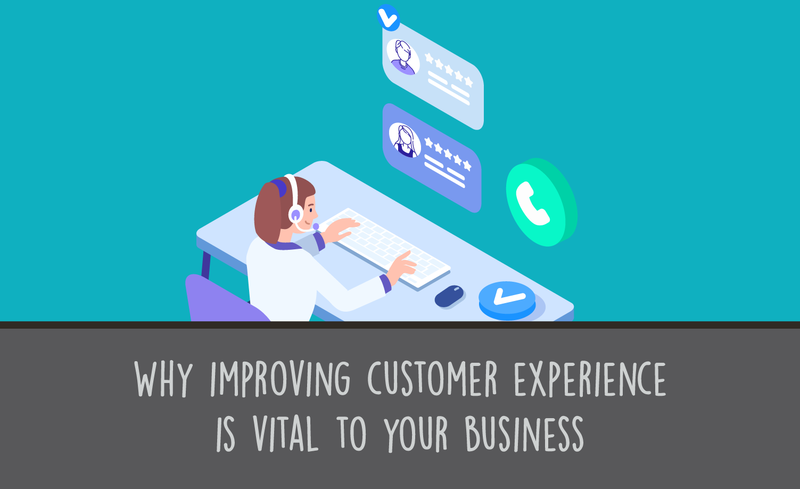 It's very possible that your company has already received complaints from customers that are experiencing difficulties getting through to your helpline. This is more than likely due to inconsistencies in meeting Service Level Agreements (SLA's) on a weekly or monthly basis. 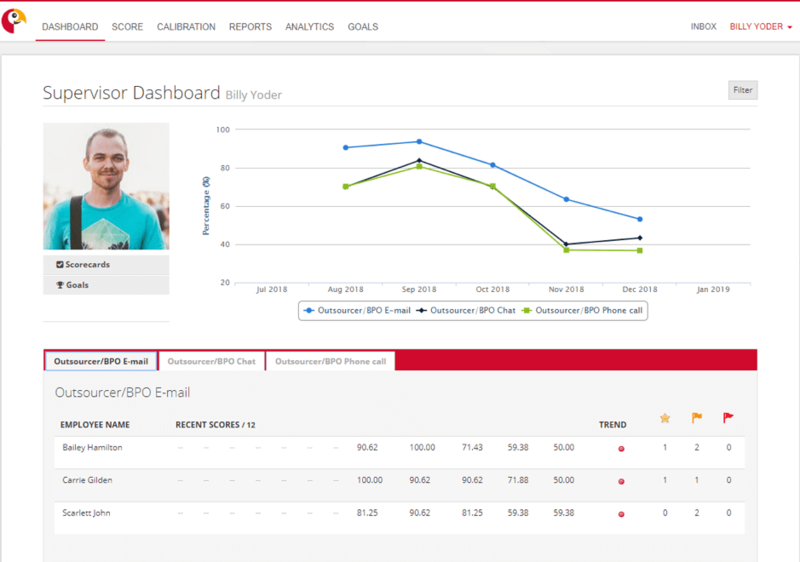 Scorebuddy's platform enables supervisors the ability to plan, schedule and make real-time adjustments to staff the right people, with the right skills at the right time of day. Our tool can assist in forecasting trends to better staff your contact centre during peak times, such as back-to-school or holiday seasons etc. Adopting these tools not only optimises operational efficiency, but in turn increases employee satisfaction by improving fairness in regard to scheduling. These reports can identify areas to create agent incentives programs, by offering high-performing agents to avail of priority holiday requests in an effort to motivate employees, without effecting your bottom line. On the other hand, the platform also prevents instances of under or over scheduling, along with identifying gaps where agents remain idle. This technology tracks all time spent by agents, allowing for analysis of approved (logged exceptions) and unapproved times (flagged variations) in the system. Spreadsheets can limit flexibility, resulting in higher shrinkage rates and they do not have the capacity to leverage call history data to improve call handling times, scheduling and the overall consistency in meeting SLA's. In the past, we have seen how spreadsheets in contact centres can be a useful for quick data mapping to grant employees access to input raw data and get a basic overview of operational activities. However, due to the fact that this is not visible in real-time, it doesn't make it engaging for employees to make improvements and react tactically during unforeseen events. Spreadsheets might be fine for inputting some raw data for a quick look at employee overviews but they simply don’t provide enough versatility for any in-depth review. Static information contained in a spreadsheet isn’t much help when employees need to see what’s happening in real-time in order to make valid adjustments for a customer. Real-time data will help engage employees so that they can improve and course-correct while there’s still time to make a positive impact for the business. Call center excel templates follow the format of paper-based spreadsheets that have been used in accounting departments for years. They utilize built-in calculators to alter content with formulas but data is still held in a rigid layout with no flexibility. Excel formulas can be challenging to create and formulae can break when adding a question which would move spreadsheets cells around. Quite simply, simple call center spreadsheet templates don’t have the dynamic quality necessary to be able to work proactively and efficiently in call center applications. When using a static spreadsheet, it’s impossible to connect data without manual intervention. And when you have multiple sheets feeding into one another, things can get confusing really fast. When business needs change, this adds even more flux into the mix. For example, call history can’t be automatically incorporated to see a forecast—that requires manual operation. This takes up valuable time and increases the chances for inaccurate projections. 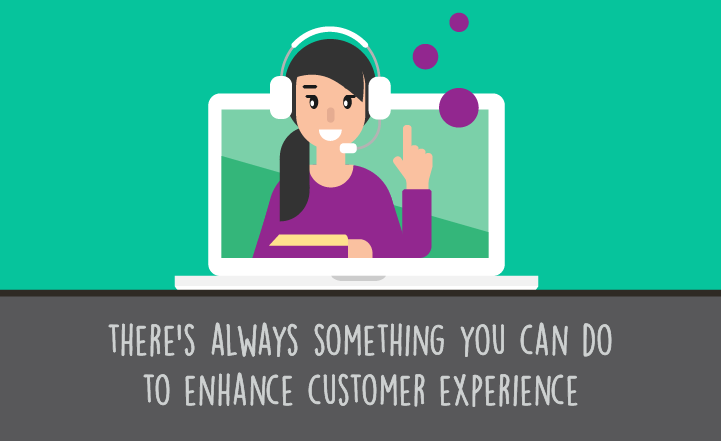 Call center managers are left with the feeling that they just can’t get things to connect like they should. Managing call center employees is also challenging when relying on call center excel templates. It’s difficult to identify employee skill sets which could leave an imbalance in skill requirements and over- or under-staffing appropriately. It’s also difficult to adhere to schedules and tracking via a spreadsheet, limiting call center managers to spot checking, again leading to improper staffing and inadequate support of the business. Managing call center workers hinges on exceptions a lot of the time and spreadsheets don’t have the dynamic nature necessary to make adjustments properly. The bottom line is that call center manager time is more valuable than manually altering spreadsheets all day, especially when there are more efficient solutions. Spreadsheets are not easily stored and users run the risk of them getting lost over time. This is not only inconvenient when trying to recall data but makes legacy reporting a serious challenge because historical information isn’t available when it’s needed. A spreadsheet may be effective when looking at a snapshot of a moment in time. But what happens next month? Does a call center manager have to copy and paste the sheet and delete the data? Or delete/add columns for old/new agents? Has the scorecard changed? And what about showing the performance of a call center agent over the last year? Many would be able to retrieve the information but it would take a considerable amount of time. 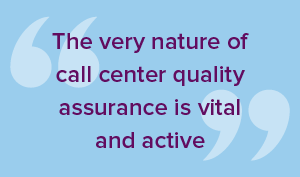 The very nature of call center quality assurance is vital and active. Agents engage with prospects and customers in productive dialogues meant to benefit the customer as well as the employee. But when outdated methodologies such as call center spreadsheet templates for QA are used to plan, record, recall and project, their limitations are significant. Your customers deserve better. And so do your employees. 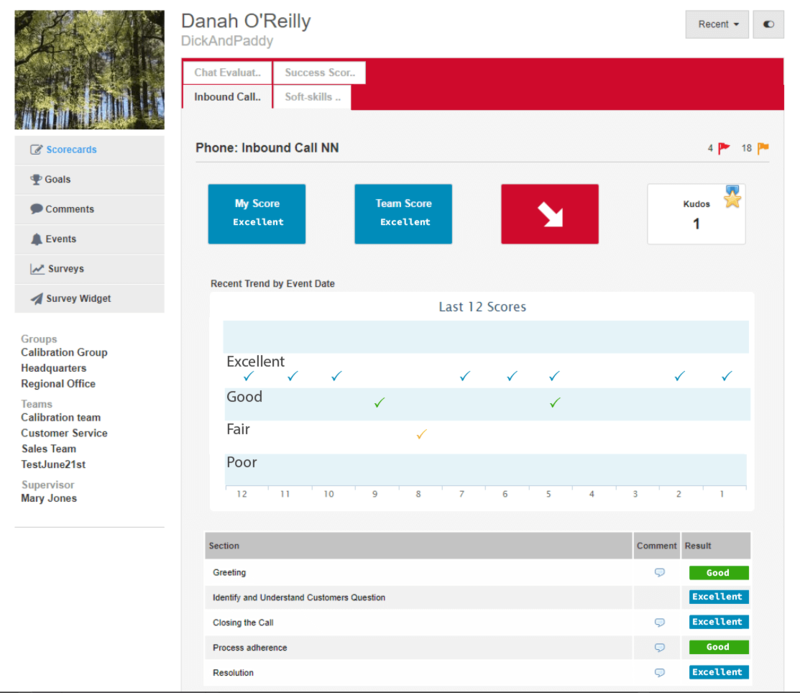 Give those spreadsheets a break - take a look at your call center QA analytics scorecard without relying so heavily on them, and you’ll be pleasantly surprised by what you discover.